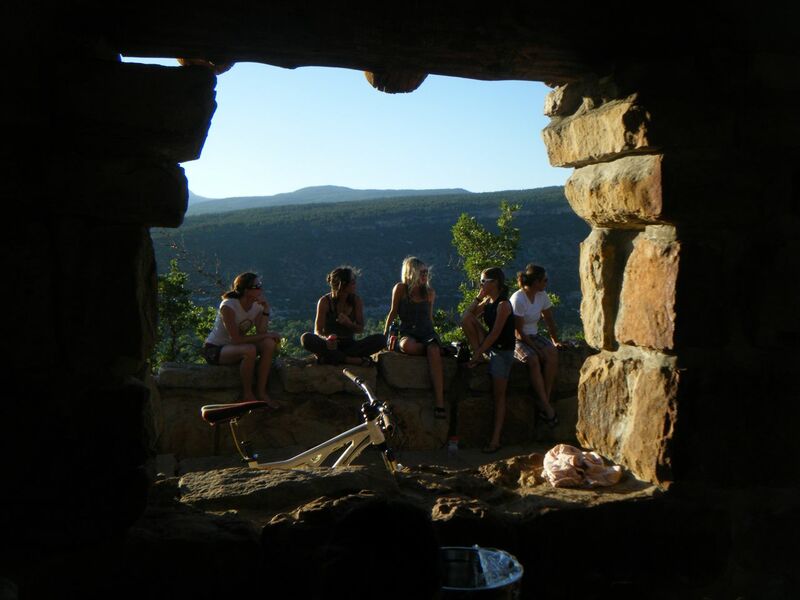 TRAILWORK is This Thursday, July 14 on SOUTH RIM. We will be improving drainages and line of sight with brushwork. Big Canyon, across the highway from Wal-Mart in Durango. 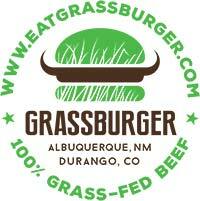 From downtown Durango, take Hwy 160/550 east to the Dominguez Dr. traffic light (the Wal-Mart intersection). Turn left to the stop sign; turn left again and go 50 yards or so to the Big Canyon parking area on the left, next to the New Country Auto dealership. Please bring / wear, sturdy shoes, long pants, sun hats, sunscreen and plenty of water. 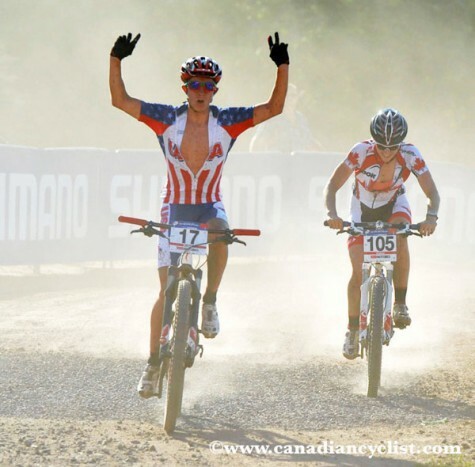 While the Durango Devo squad was in Telluride taking 12 Colorado State Titles in Cross Country and Super D, Devo alumni Howard Grotts and Alicia ROse Pastore of the RMCF/Devo Sweet Elite team were in New York taking names against the world in the junior World Cup Cross Country. Dang Devo! 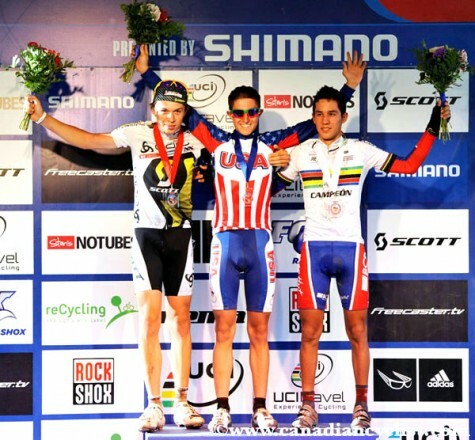 Next Short Track Race is at the Durango BMX Course on July 20th. No Race on the 13th! 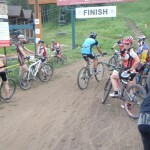 July 24th Purgatory Triple Crown at Durango Mountain Resort, Circuit race, Hill Climb and Super Downhill in one day. Do as individual or team. Register online on this very website. June 29th, DMR Coke Circuit Course, sweet night of racing! 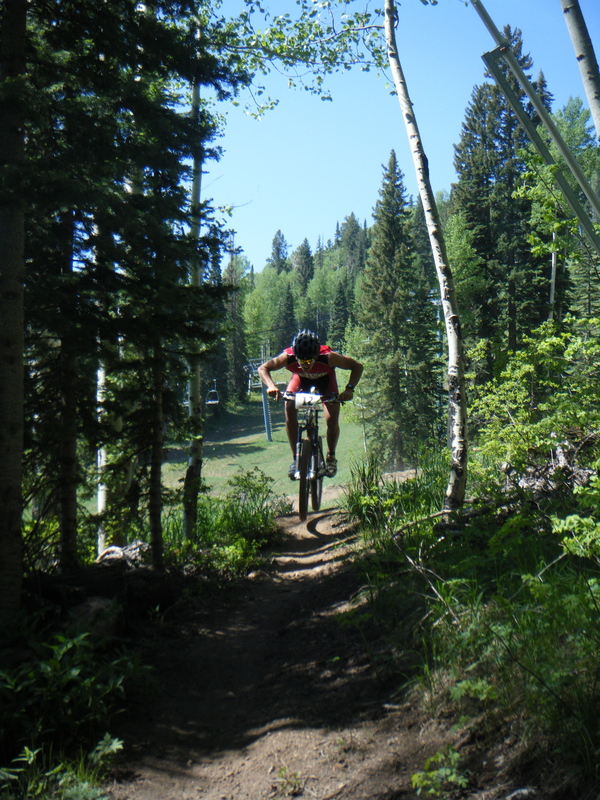 July 24th Purgatory Triple Crown at Durango Mountain Resort, Circuit race, Hill Climb and Super Downhill in one day. 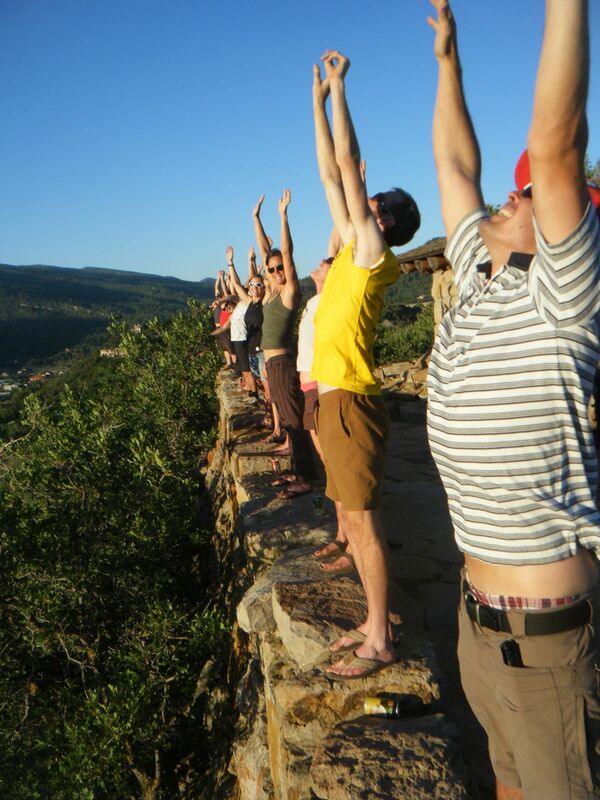 Do as individual or team. DYlan rode Hermosa to race, missed the start, the rode the road back. 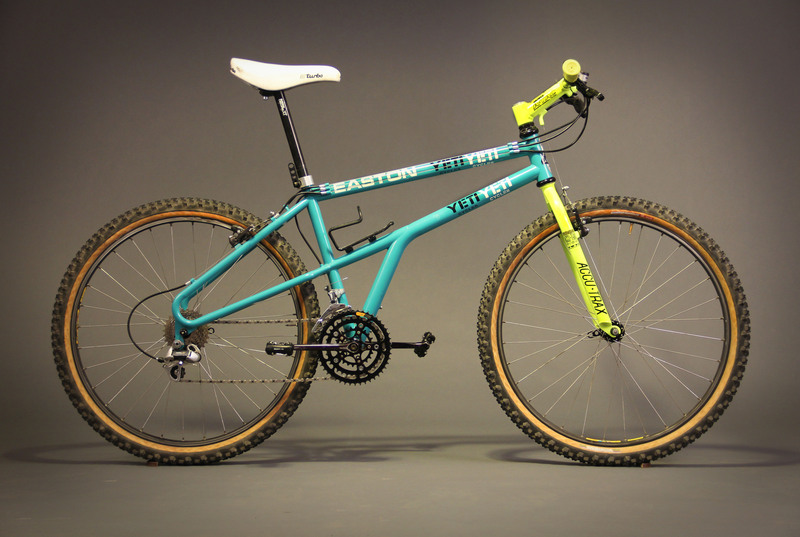 Hermosa Off-Road Classic is Back for 2011! 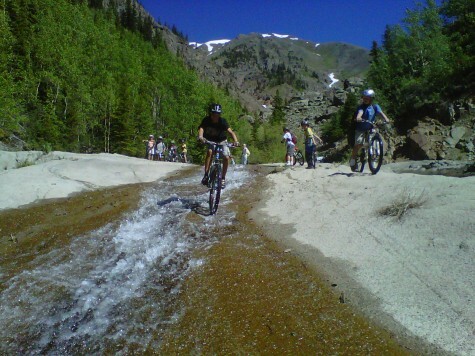 Back for it’s 5th year the Hermosa Creek Off-Road Classic mountain bike race presented by the Fort Lewis College Cycling Team on Saturday July 30th! Come one, come all, to ride the high country trail that made Durango famous and have goods times with other riders at the post-ride BBQ/Campout. Starting at the Lower Hermosa Trailhead there is a 38-mile course for Elite Men and Women and Singlespeed A, a choice of either the 38 or 20 mile courses for the Cat. 1 Men and Women (3-5 hours) and 20 miles for Singlespeed B, Cat. 2 Cat. 3 and junior racers. Race sponsors have kicked in some great prizes – cash for the top 3 Elite Men/ Women and great products for the other classes! 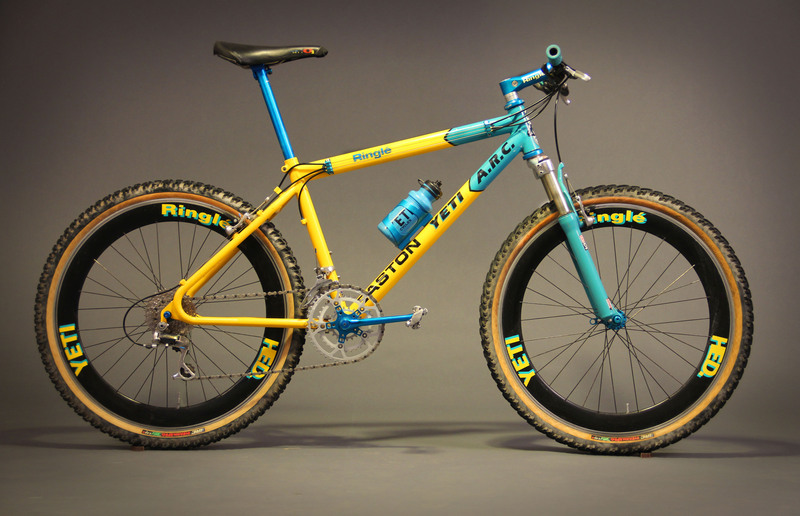 The singlespeed category also doubles as the unofficial 4 Corners Singlespeed Championships. Nick Gould and Sarah Tescher are the defending champs from 2010. For not-all-the-time racers, the festival atmosphere with many of the riders camping at the upper trailhead both Friday and Saturday night’s is fun for all. 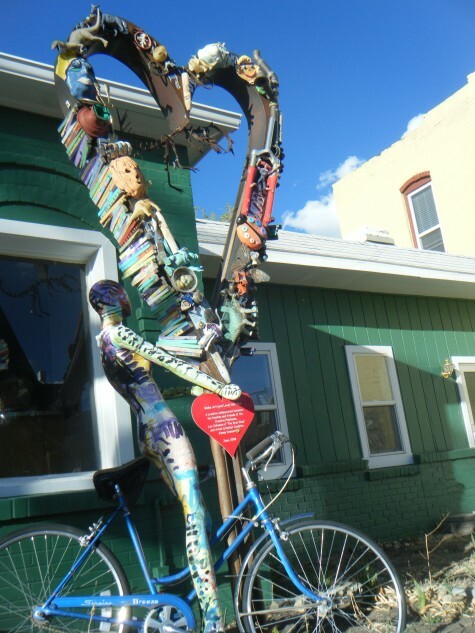 The icing on the cake will be the post-race BBQ hosted by the Durango Cyclery (food and entertainment) held at the Upper Hermosa Trailhead. Thanks to all of our sponsors for donating the $3000+ cash/prize list: Durango Coca-Cola, The Irish Embassy, Zia Taqueria, SRAM, King Cage, Bread, Continental Tires, Second Ave. Sports, the Chip Peddler, Republic of Doom, Ska Brewing and Boure Sportswear. A special thanks goes out to WeBe Racing for the use of the communications equipment and the medical personnel that ensure a safe race. 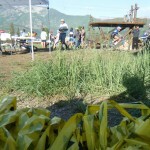 Be sure to check out the course map at: http://www.mapmyride.com/ride/united-states/co/durango/884303147663 with course notes and Google 3D versions. Cost of the event is $35. Pre-registration will be available Friday, July 29 from 5-8pm at the Upper Hermosa Trailhead. Race day registration will be at the Lower Hermosa parking lot from 7-8:30am. Racing starts at 9am. 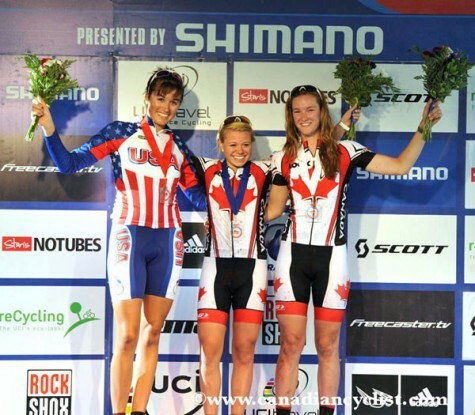 Riders who have them should bring their USA Cycling license – free 1-day licenses available at registration. Volunteers always welcome! 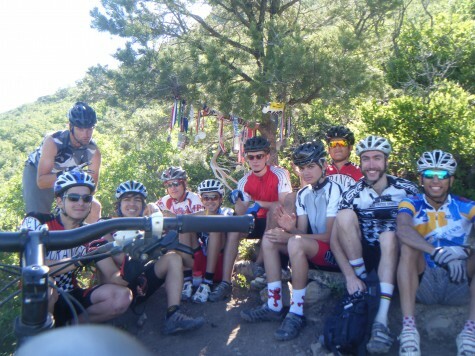 For tons of info: http://cycling.fortlewis.edu or contact Dave Hagen at (970) 403-4842 or hagen_d@fortlewis.edu. As the Hermosa Creek Trail is frequented by many user groups, organizers would like to notify other trail users that the race-course starts at the Lower Hermosa Trail Parking Lot and use the Hermosa Trail (TR 514) to the Upper Hermosa Trailhead. The extended loop will continue onto Hermosa Park Road (FR 578), Hotel Draw Road (FR 550), 1 mile of the Colorado Trail (TR 520) and the Corral Draw Trail (TR 521) before returning to the Upper Hermosa Trailhead for the finish. The camping areas at the Upper Hermosa Trailhead are reserved for the event Friday 7/29 through Sunday 7/31. 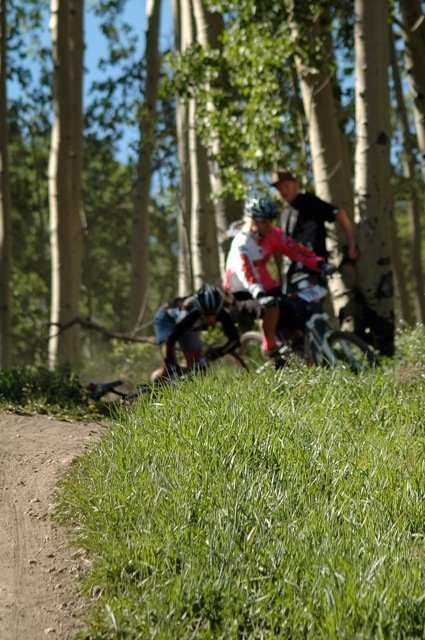 Wednesday nights local short track series will take place up on the slopes of Durango Mountain Resort. The sign ups begin at 5pm at the affordable price of $5. Racing begins at 530pm with the B Men and Women, and then the A men and Women go at 6pm. Cash Prizes for 1st through 3rd place in all categories. There will also be a PA to play sweet Ipod playlists. those Devo kids are all elbows! 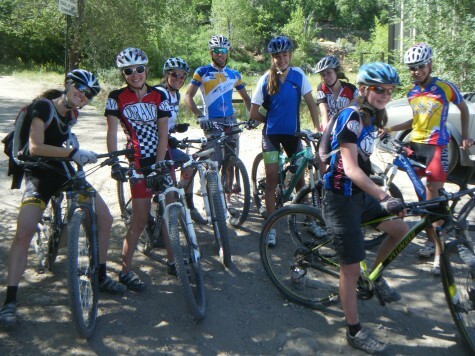 Its true, the Durango Devo athletes and parents are in love with Crested Buttes Fat Tire Bike Weekend. 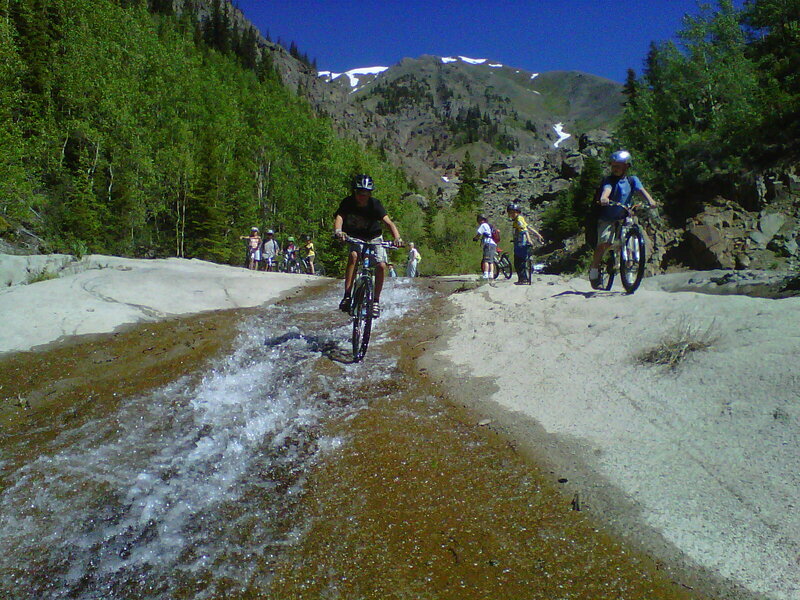 This past weekend, 27 Devo youth took to the mountain town and raced the somethinth annual Wild Flower Rush. Fun was had an results fell out of the sky. Full story soon! Coach Annie goes for an inside pass during the Super D.